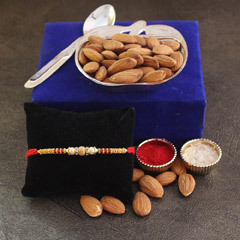 On this Raksha Bandhan make sure that your brother realizes that he is your world and he has always been a great support in your life. 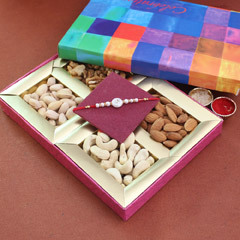 This gift will surely act as an explicit expression of a sister’s love for her brother. 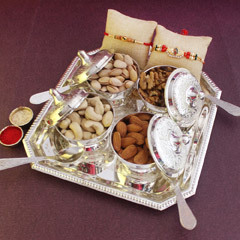 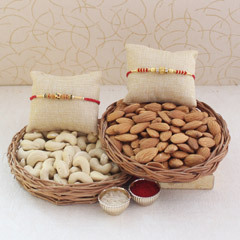 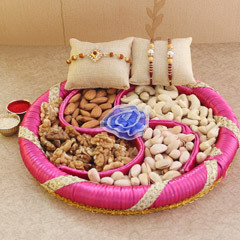 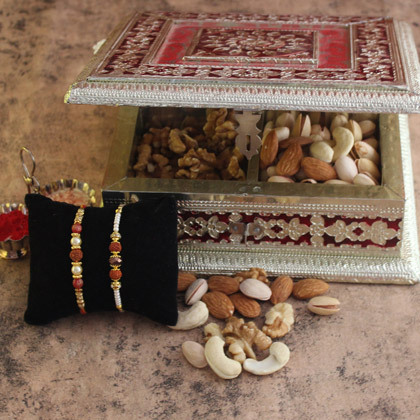 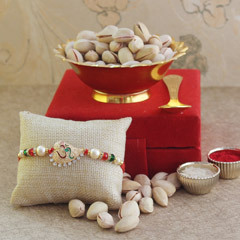 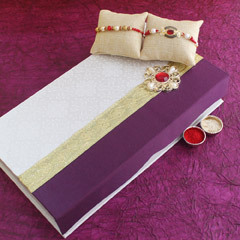 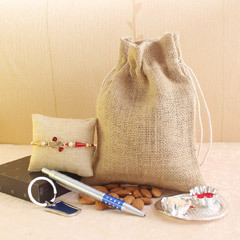 Choose this complete gift combo to make your brother realise that he is an important part of your life.